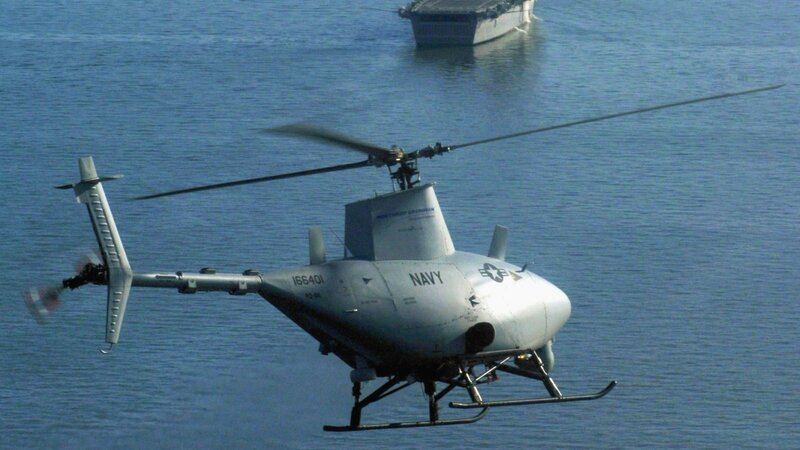 When it's not busting cocaine smugglers or helping overthrow dictators, the Navy's MQ-8B Fire Scout UAV will soon hunt for pirates. With lasers. The Fire Scouts will be equipped with LIDAR imaging capabilites, the same kind used to map the Amazon rain forest and tectonic fault lines. It will bombard suspected pirate speed boats with laser pulses and compare the resulting 3D images to a database of wanted pirate ships. 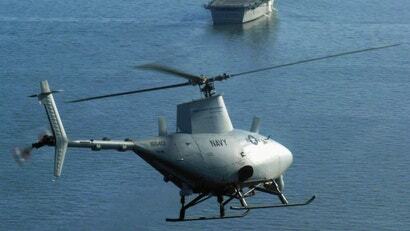 "The automatic target recognition software gives Fire Scout the ability to distinguish target boats in congested coastal waters using LADAR, and it sends that information to human operators, who can then analyse those vessels in a 3D picture," said Ken Heeke, program officer in the Office of Naval Research's Naval Air Warfare and Weapons Department, told Live Science.